A very interesting thing about digital pianos, compared to acoustic ones, is that they come in different varieties when it comes to number of keys. We have tried out many models over the years and found that the number of keys might have a bigger or smaller impact on the pianist. It’s true, when you’re a small kid starting out, it’s harder to reach all the keys, but, the goal is to get to play the 88-key model. We recommend starting out with an 88-key model because the fact that it’s harder at the beginning is a challenge, which will give you the opportunity to study a greater diversity of musical pieces, and will ultimately lead to greater results. Of course, some people don’t want their kids to make too big of an effort, which we understand, but generally people choose the 88-key models over others because they also come with many more features and usually are of higher quality. The 88-key digital piano delivers the same feel and sound as an acoustic piano, at a much lower price and has dimensions that fit perfectly in the majority of spaces. Our mission here at BestDigitalPiano is not only to highlight the best instruments on the market, but also those that best fit your needs. While it’s hard to decide which pianos are best suited for beginners, it’s easier to point out those that fit exact needs (depending on how far ahead you are in your pianist life). This said, below you will find our choices in 3 categories: beginner (0-2 years), intermediate (2-4) and advanced (over 4 years). 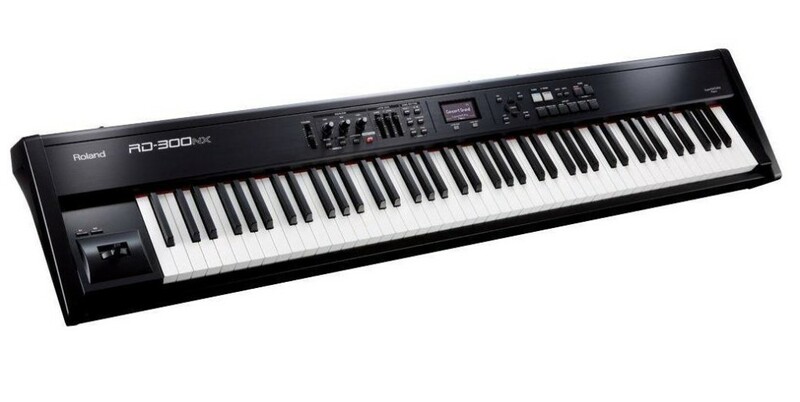 The Casio PX150 BK Digital Piano is one of the best musical instruments for beginners. It’s simple, light, and has all the bells and whistles you would want with a digital piano. 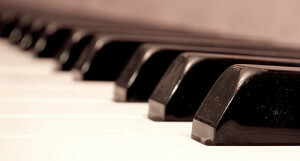 Casio got us used to great pianos towards the middle – high end retail price. With this piece they proved that they are very competitive on the lower end of the price range as well. There are not many options at this quality and price. Many younger students of piano have bought this piece and had great success with it. We often recommend this model for beginners because it’s fairly easy to use and is at a lower price and higher quality than most of the other keyboards in this price range. In our honest opinion, this digital piano is the best option available on the market today. We could recommend it at any level, but it’s best for beginners who are not sure about their passion for playing the piano to start off with a lower priced model. 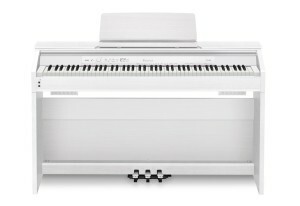 The Casio PX850 Privia Digital Pianohas it all. It’s well suited for advanced pianists as well as it has the incredibly exact sound of the acoustic piano. On top of this it also has the feel of an acoustic piano with its ivory and ebony feel keys. It comes with 3 built-in pedals that enables you to play any song imaginable. We encourage people who start out playing the piano and have some experience to try out this model. The feeling is unmatched by any digital piano available. It has an extraordinary ease of use and honestly, makes for a great piece in any room. You can hook it up to a computer, record and analyze your progress over time. If you’re not sure which piano to choose, you can’t go wrong with this one. This is the best tool for professionals or for anyone that is really into playing the piano. Aside from the fact that it has great sound, features and gives tremendous value for money, it’s one of our favorite digital pianos for the road. It’s very resistant, and sounds and feels like new even after pretty rough treatment. The Roland RD-300NX Digital Piano sounds exactly like an acoustic piano, plus it gives you the liberty to mix and compose a virtually infinite number of musical pieces. It’s used successfully by big names in the music industry because of its versatility. This is the best choice for advanced pianists.